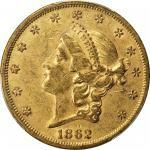 1854-S Liberty Head Double Eagle. AU-58 (PCGS). This beautiful near-Mint twenty is toned in a blend of honey-gold and more vivid pinkish-rose. Sharply defined in general with much of the original luster still in evidence. 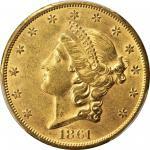 After several years of political wrangling, the mint in San Francisco was finally opened for business in March of 1854. 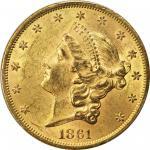 The mint was first located in the offices of the highly regarded private coiners Moffat & Company at 608-610 Commercial Street until 1874 when it was replaced by a larger facility better suited for mass production. 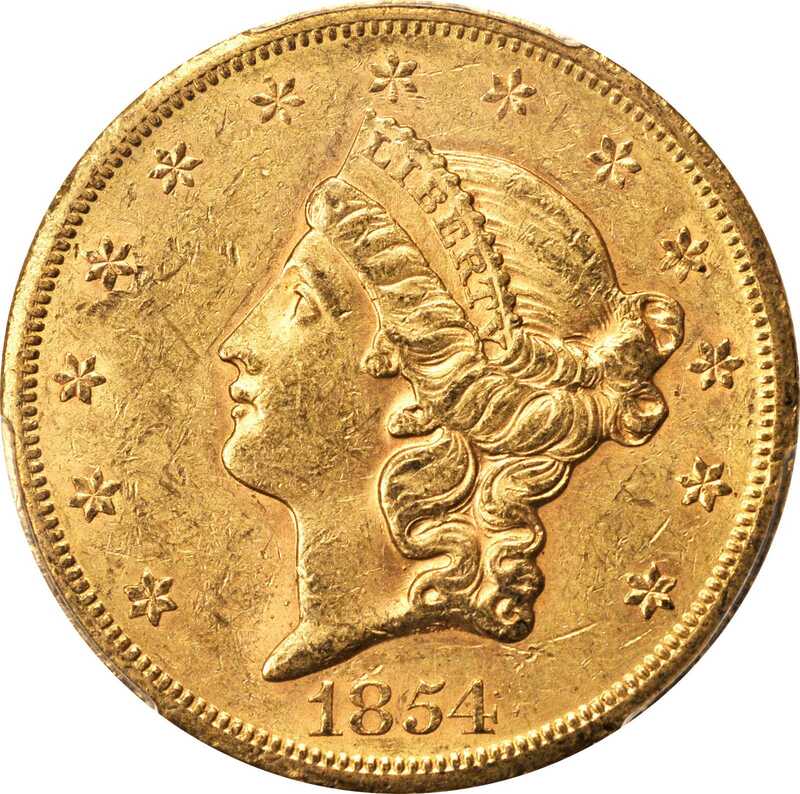 The first coins struck were the five main gold denominations: the gold dollar, quarter eagle, half eagle, eagle, and the double eagle. A total of 141,468 $20 gold pieces were struck that first year, all of which were promptly absorbed into the regional economy and would remain there for years. 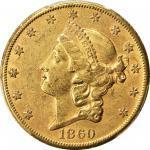 Because of the coins heavy use in a cash-starved West, this is a comparatively scarce issue that is almost always found in low grades. It was not until a group of 1854-S double eagles were found on the wreck of the emYankee Blade/em did any examples in higher degrees of conservation would become available. Even so, this issue is rare in Mint State and unknown above MS-65, stressing the significance of the present Choice AU specimen.From the Fairmont Collection.